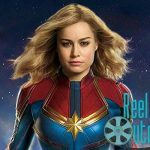 Superhero movies in 2019 are kicking off with a bang as Captain Marvel soars into theaters this March. 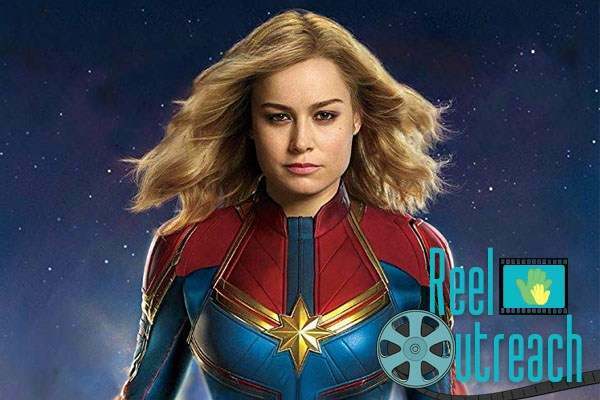 At ReelOutreach, we could think of no better way to kick off our screening events this year than to partner up with Girls Inc. for an all girl screening of Captain Marvel! We’re going to need your help, however, to make it as amazing as possible. 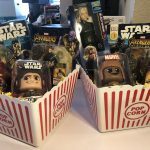 « Holiday Gift Baskets for Hospital Children!